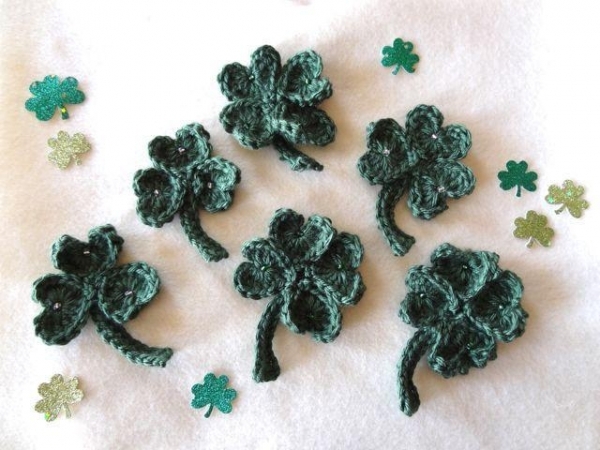 St. Patrick’s Day is the next big holiday on the calendar. 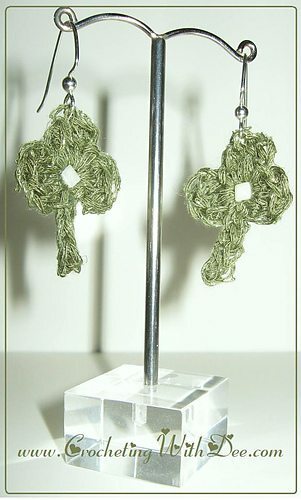 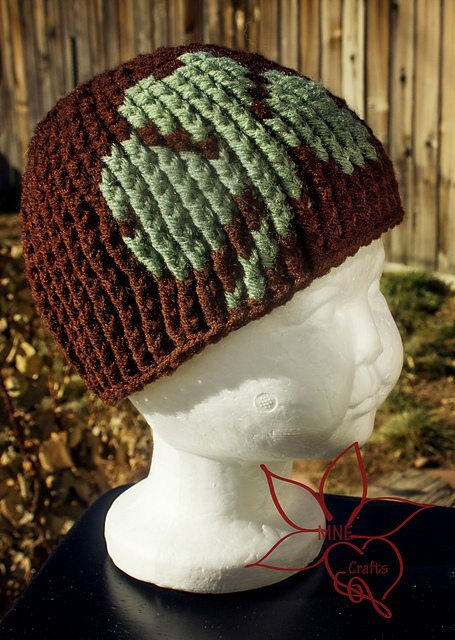 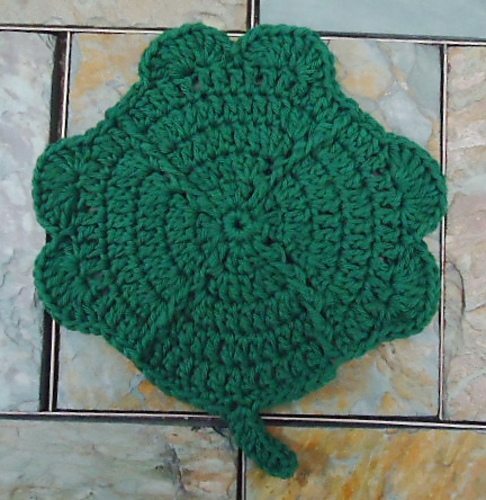 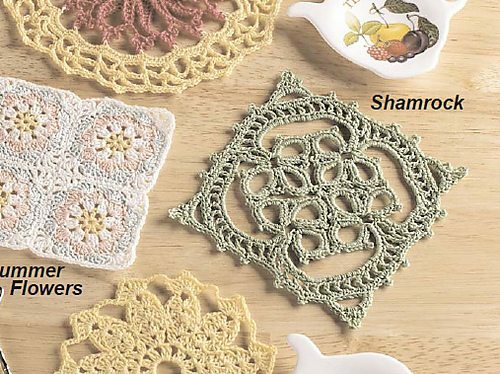 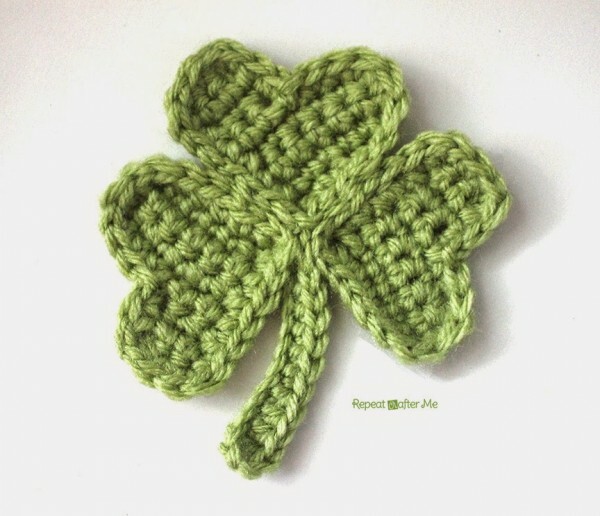 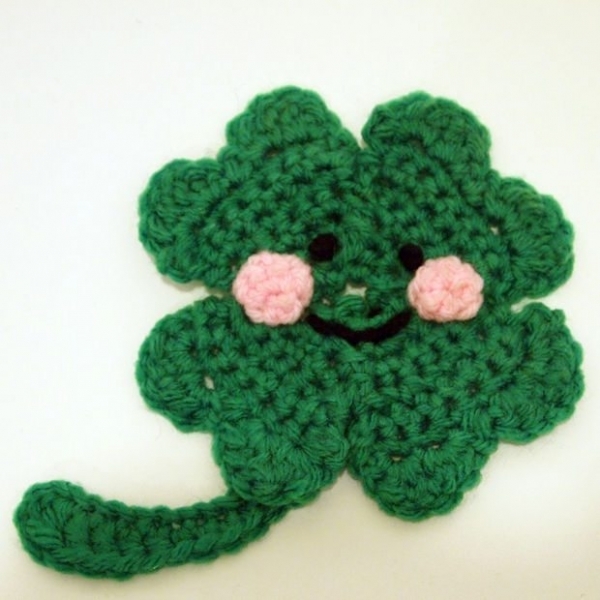 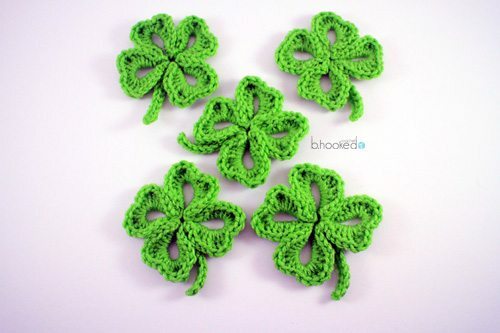 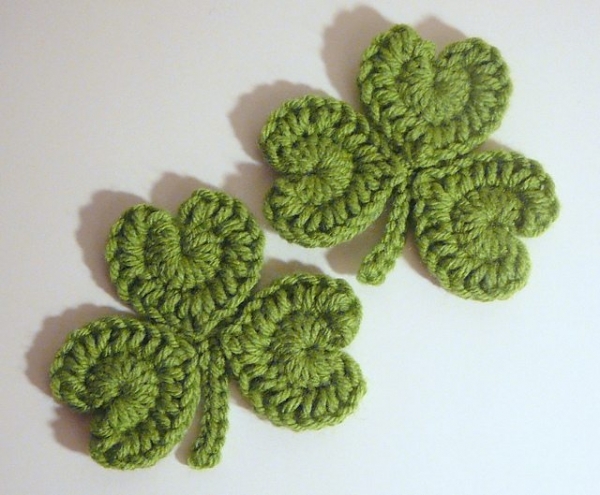 If you like to crochet for every holiday then get your hooks ready to make some crochet clovers. 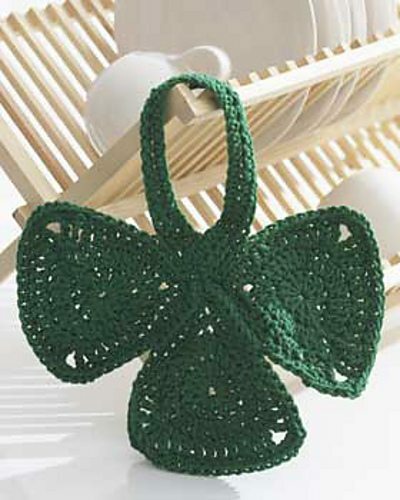 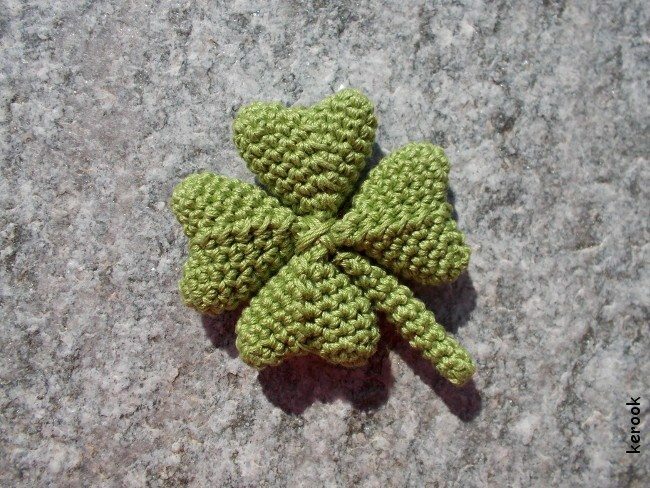 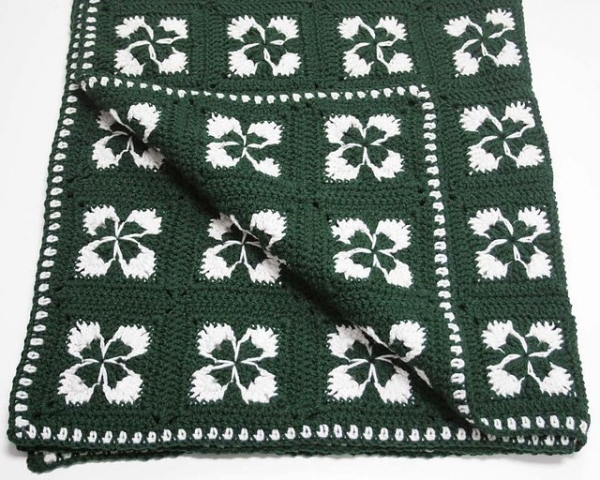 They’re the most iconic St. Patrick’s day symbol to crochet. 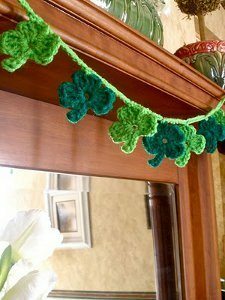 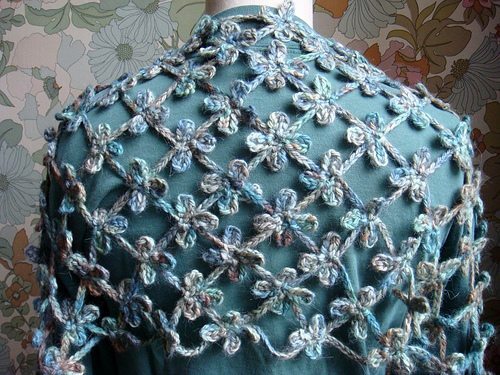 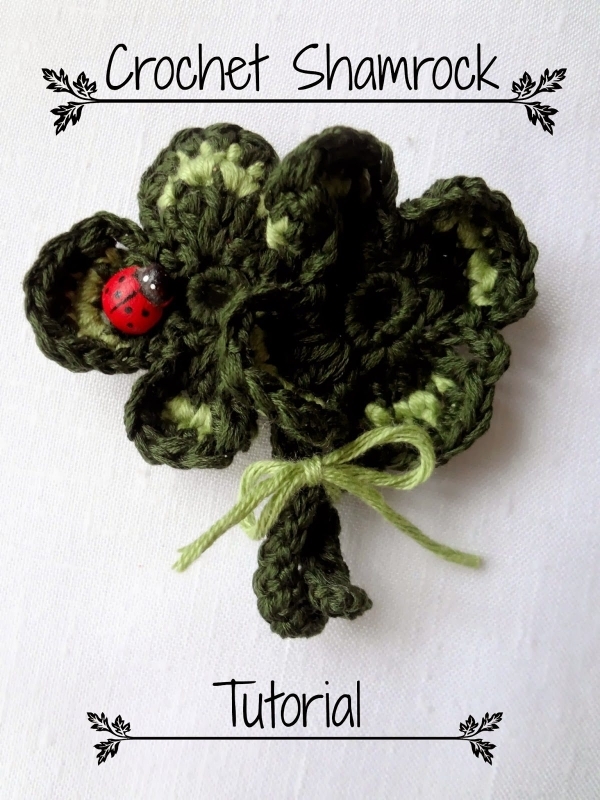 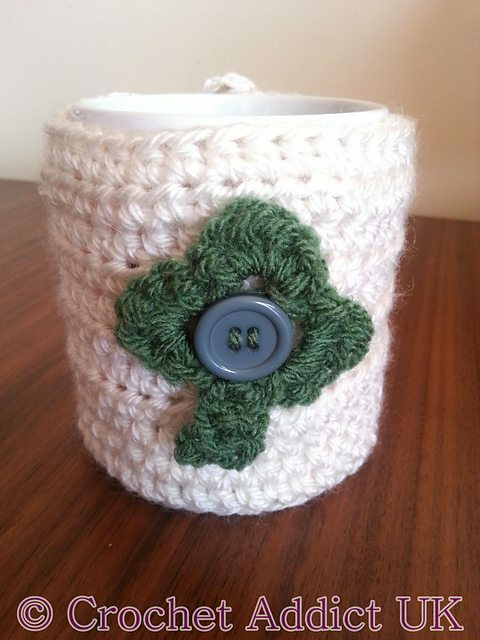 See other St. Patrick’s Day crochet ideas here.